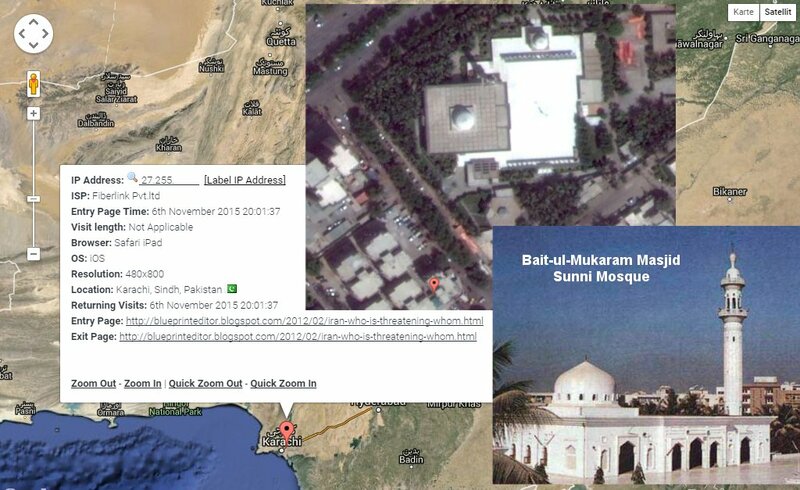 holiday resort has been registered in Cairo. According to latest news from different sources, there should be a cooling-off in Chinese-North Korean relations. Today's article from SINA news center 新浪新闻中心 is referring to a publication made by South and North Korean peace activists, saying that a large community of overseas Chinese residents living in Pyongyang and other urban areas in North Korea have been arrested for spying. might be a rumour. North Korea says: "That's impossible to happen." 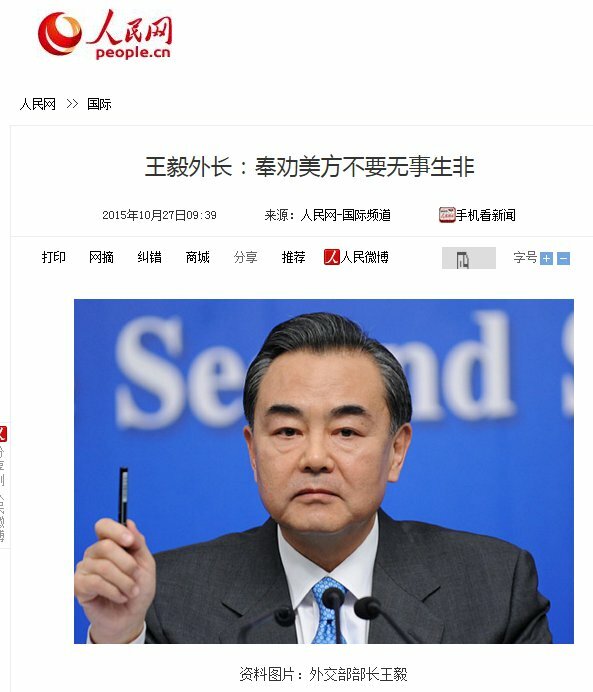 The SINA article is quoting some North Korean news official and who rejected any rumours that such kind of incident ever happened in the frame of an interview he granted to the Chinese daily Global News 环球时报. On the 14th of December, our Daily NK reporter spoke with a source in South Pyongan Province, who informed us that the State Security Department has been investigating Hwagyo [ Editor: Korean name for overseas Chinese (华侨) ] across North Korea, making arrests as part of an ‘emergency investigation’. Approximately 100 arrests have been made as part of this operation, and the detainees are currently being interrogated by the State Security Department. The targets of the operation are all well-off members of the Hwagyo who have sent their children to universities in China. All of the overseas Chinese residents currently living in North Korea are citizens of the PRC and of Han ethnicity. 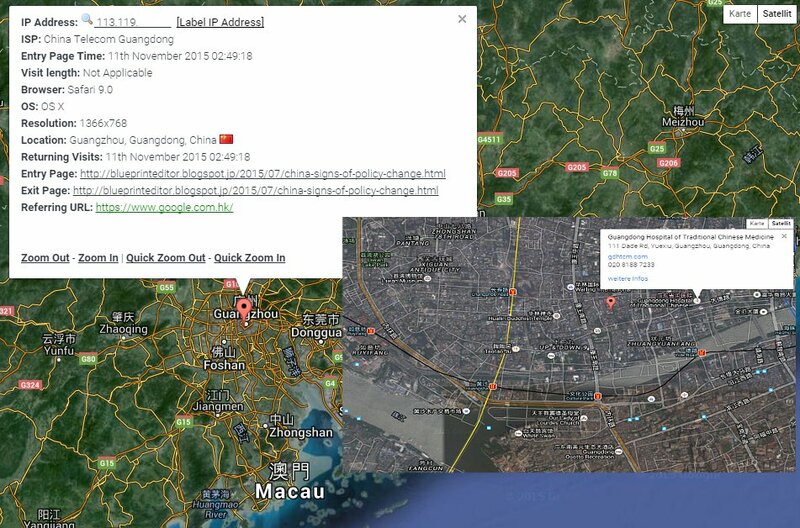 As long as they register with their local State Security Department, they are able to travel to China whenever they wish. Until now, Chinese residents of North Korea have managed to amass small fortunes by stocking up on Chinese goods in China and then returning over the border to North Korea to sell them in the markets at a tidy profit. They communicate freely with their children through the mail and by telephone, which has made them the target of investigation. The North Korean authorities have been keeping a close eye on these communications through wiretapping and intercepting mail, leading to accusations of spying or acting as an accomplice to a spy and subsequent arrests. 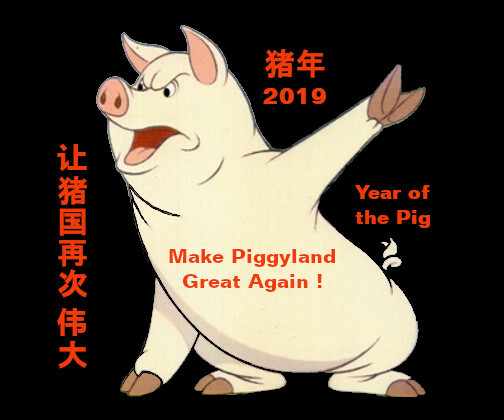 Although details of the exact charges leveled in the arrests have still not been revealed, many of those arrested were carrying out ‘special missions’ for the State Security Department, a status that allowed them to travel back and forth from China easily. Our source surmised that the probability that they were arrested on charges of either being double agents or spying for the Chinese Ministry of State Security is high. 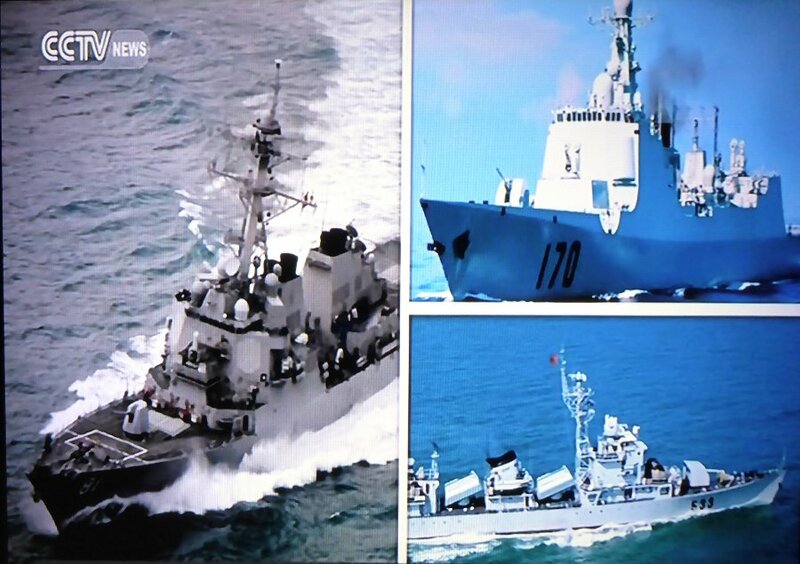 "Rumors abound that the arrests are an attempt by the local authorities to strike back at China as the latter appears to be politically drifting away from North Korea and closer to South Korea. 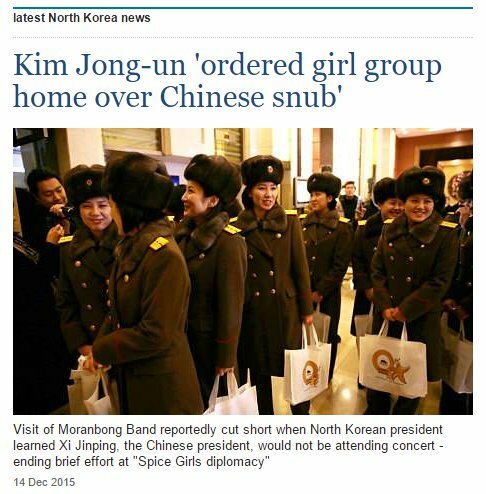 This would explain the need to keep an eye on the Chinese ambassador in Pyongyang," the source pointed out. “Some Party cadres have even speculated that this move will spell the beginning of the end for Sino-North Korean relations." He added, “The recent revelation that the North Korean authorities have been spying on and following the Chinese ambassador to Pyongyang was regarded with great displeasure by the Chinese government.” Moreover, following the arrests of the overseas Chinese residents, the state has, for the time being, stopped issuing travel permits to China for any of the Hwagyo residing within the North’s borders and there are problems procuring market goods from China as well. (i.e. 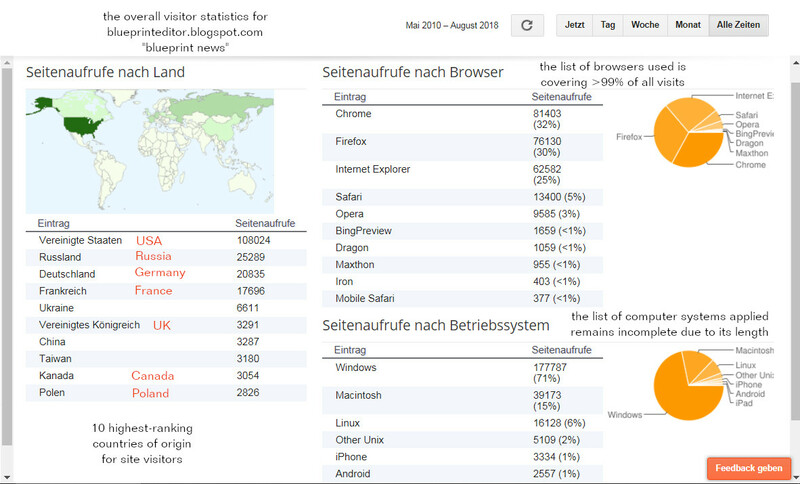 December 15/16) and who are interested in North Korean subjects. 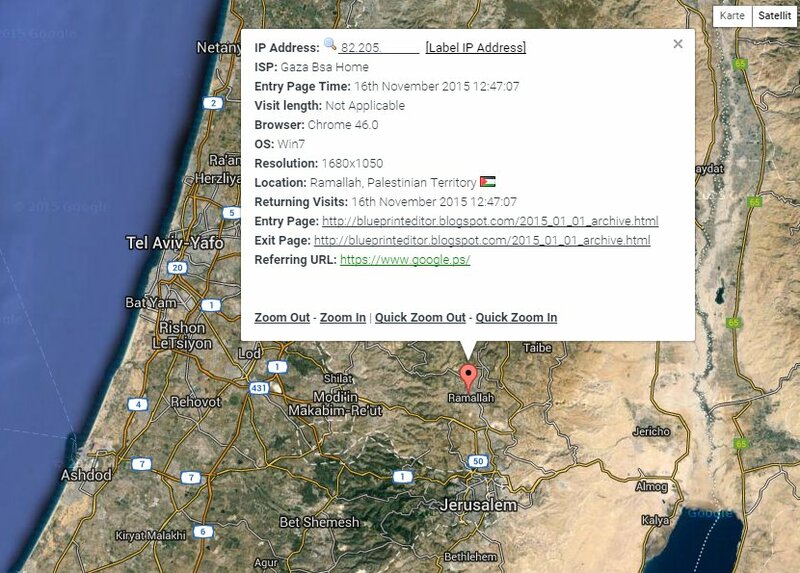 Last Update included on December 9, 2015. 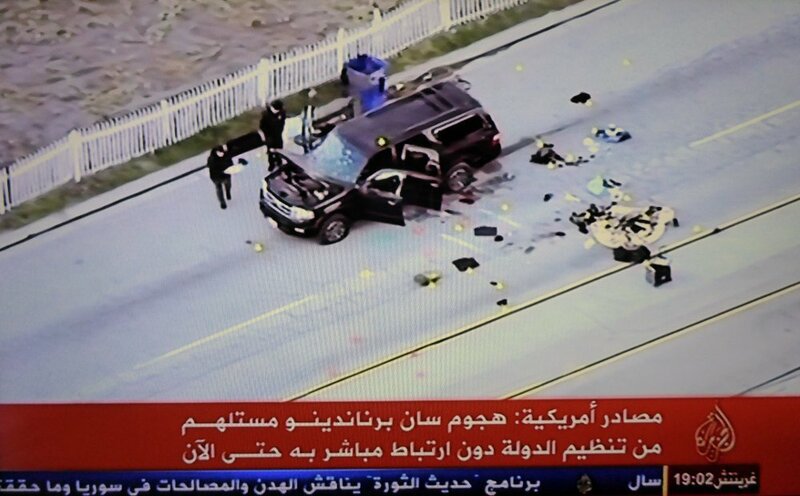 In the evening of December 4, Al-Jazeera reported that ISIL assumed resposibility for the shooting in San Bernardino, California / U.S.A.. The Islamic State confirmed that three of its operatives took part in the assault. An already identified couple, Tahfeen Malik (29) and her husband Syed Rizwan Farook (28), started Wednesday, 2nd December, at about 11 a.m., interrupting a festive staff holiday party at the Inland Regional Center, which serves developmentally disabled people. They killed 14, injured at least 20 others and left a bomb behind, police said. Then they went home to nearby Redlands and left again, toting 1,400 rounds of assault-rifle ammunition before dying in a shootout with officers. 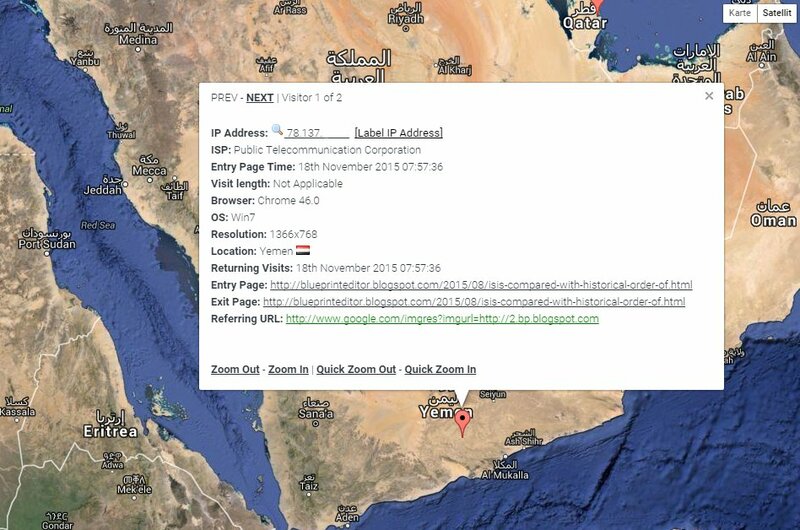 by the Islamic State without direct connection until now. the Californian attack should have named ISIL. U.S. officials are saying that "Tashfeen Malik" named [ISIL leader] Al-Baghdadi [at the inscription to her Facebook site]. In the frame of that account she used different names. 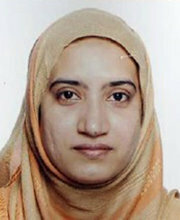 After the California incident, Facbook closes a suspicious account for "Tashfeen Malik". 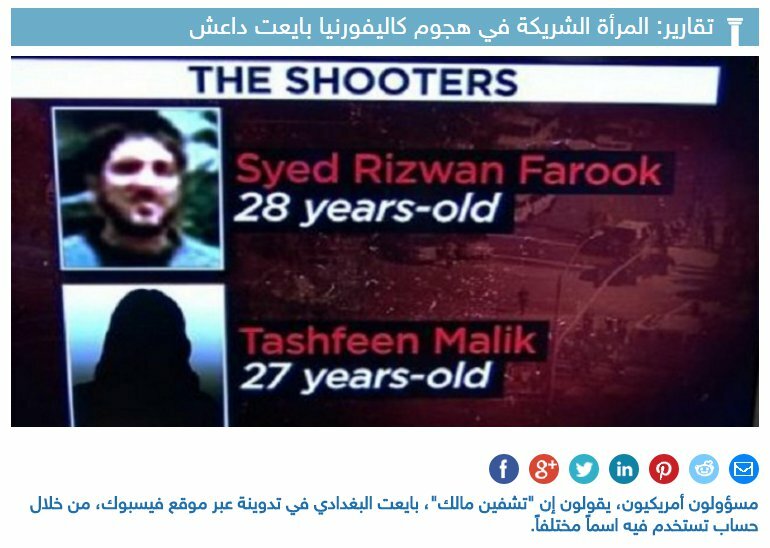 Up to now, it is not quite clear whether the above mentioned Facebook account can be related to the real Tashfeen Malik and who staged the San Bernardino shooting together with her husband, Syed Rizwan Farook. An evaluation of the proceedings by U.S. authorities has already been published by [ The New York Times ] on December 5, 2015. Obama: ISIL wants to drag us into a ground battle. U.S. President Barak Obama declared the Californian attack was a terrorist act promoted by subversion of ISIL organization. And Obama called to attention that U.S. forces will continue to persecute terrorist plannings in any country whatsoever. 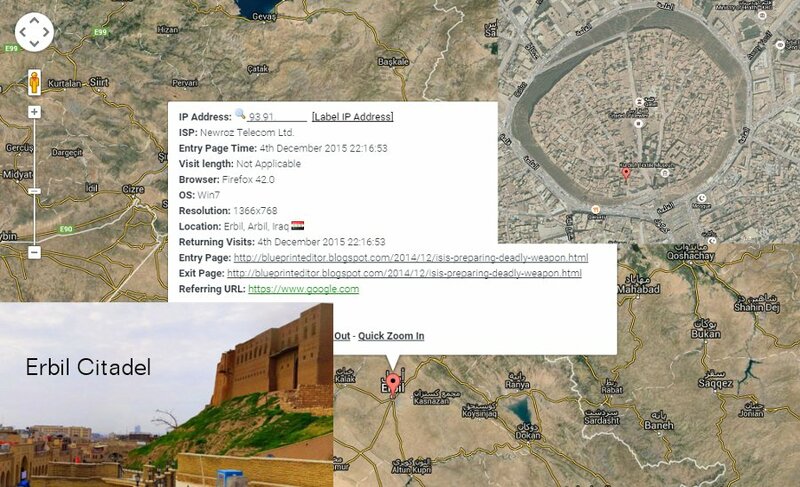 New information regarding a bloody assassination operation [staged by] ISIL. 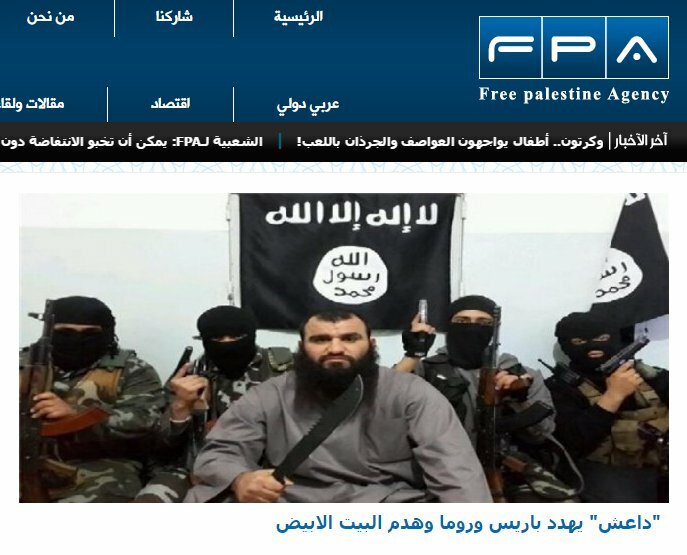 New information appeared regarding a bloody assassination operation of ISIL in Raqqa, Syria, last month, and reporting the execution of a British special forces operation team. 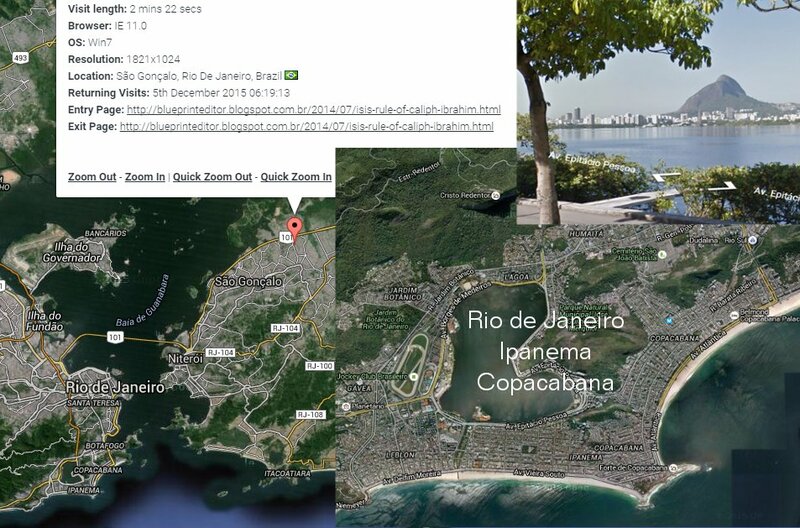 to undergo military training there. Sheikh of Al-Azhar renews that it is imposssible to excommunicate ISIL. Dr. Ahmed Al-Tayeb, the Sheikh of Al-Azhar, once again refused to excommunicate ISIL organization. During a meeting with students from Cairo university held on Tuesday evening, he said that " for the accusation of a person of infidelity it is necessary that [such person] gives up faith and refuses to belief in angels and the writings of Allah in the Torah, the Gospel and the Quran and these are saying: Don't give up faith if [that means] denial of what was introduced [to you]. " 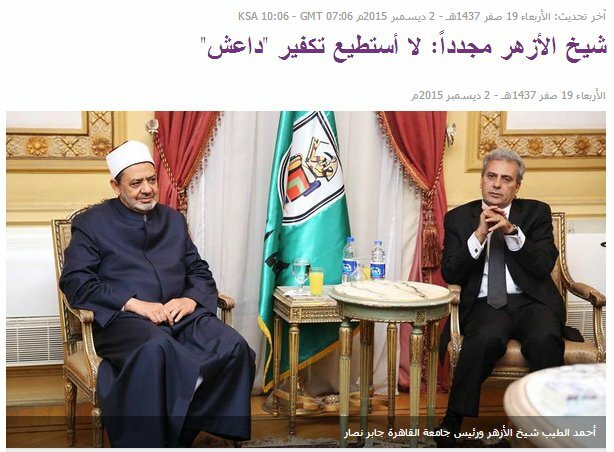 The Arabic text is referring to Dr. Ahmed Al-Tayeb, the actual Grand Imam of Al-Azhar Mosque who is presiding, as well, the religious office of Al-Azhar University in the Islamic quarters of Cairo and which has always been associated with Al-Azhar Mosque. The academic office of Al-Azhar University, however, is being presided by a secular president as Al-Azhar makes part of Egypt's educational system since 1961. The post of Grand Imam of Al-Azhar, or Sheikh of al-Azhar, has always been filled by a member of the ulema, the religious scholars, of Egypt. The position of Grand Imam of Al-Azhar Mosque is among the most prominent roles in Sunni Islam, the most prominent official religious role in Egypt, and is considered by some Muslims to be the highest authority in Islamic jurisprudence. 10.92% of the SDR currency basket's weight [of influence]. 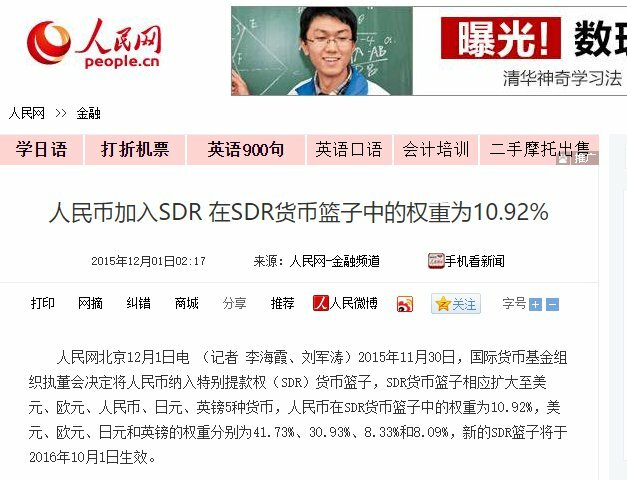 The Chinese article also mentions the weight of other globally leading currencies included in the SDR basket: U.S. $ (41.73%), Euro (30.93%), Japanese Yen (8.33%) and English Pound (8.09%). The addition of China's currency to the SDR basket is to take effect on 1st October 2016. 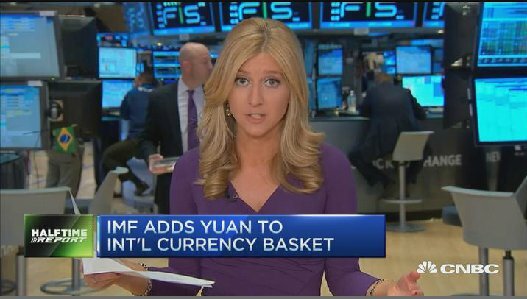 On Monday, November 30, the International Monetary Fund IMF agreed to add the Chinese yuan to its reserve currency basket. Lagarde and the United States had supported its inclusion in the basket, known as Special Drawing Rights (SDR). It will join the euro, yen, pound and dollar in the reserves basket. The yuan will have about an 11 percent weighting in the SDR. 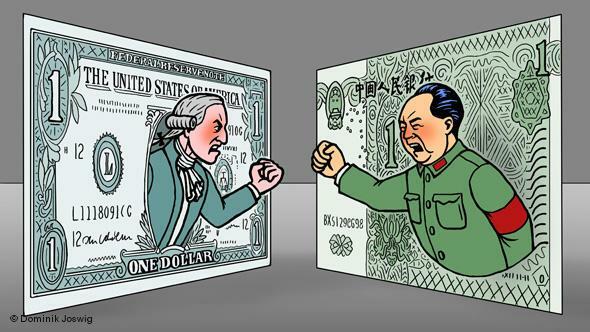 The addition of the yuan, or renminbi, will take effect next October. 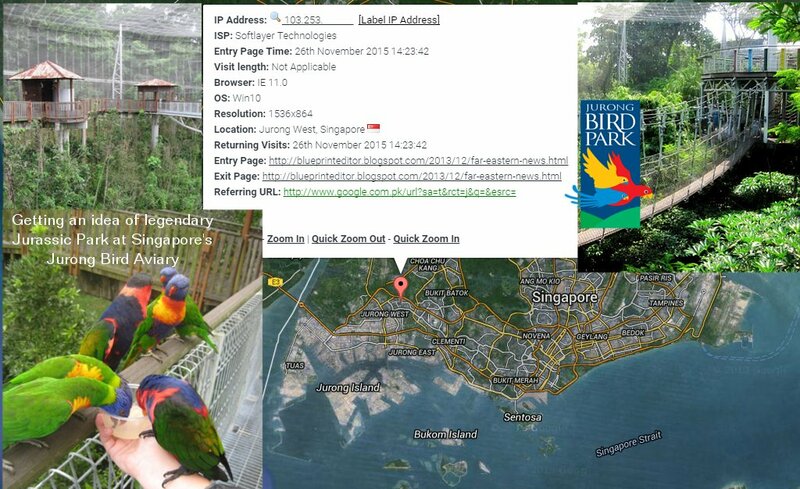 A visitor to "blueprint news", coming from the Jurong community of Singapore, reminds me of my own visit to Jurong Bird Aviary and nearby Bukit Timah Natural Reserve. The experience of that "giant bird cage" with lots of colourful birds moving freely and fearlessly around me stayed in my memory as well as the experience of Bukit Timah Hill where I met with a foggy rainforest from where the mysterious sounds of birds and monkeys emerged. It must be added that this was a time when the Jurong area had still preserved its rural character and when even the centre of Singapore was marked by an old Chinatown, full of unexpected corners, where the demolition hammer had only just begun to make room for future skyscapers and office buildings. I still remember the "mortuaries" in a busy street of that Chinatown, each occupied by a few dying persons, lying in their shop-like caves open to the street, thus participating at the daily lives of their neighbours until the last moment of their existence. I even encountered some funeral party where they were sumptuously feasting and burning hell money in order to impress the divine authorities and such ensure a comfortable place in Heaven and VIP treatment for the deceased. Coming from a Western society that usually rejects any thought of death and after-live, this became a rather impressive experience for me. By the way, it was just "mooncake festival" at the time of my visit, and I had to learn that such cakes are not intended for immediate eating (not even by hungry tourists !) but are dedicated to somebody as a present, the person's esteem rising with the number of mooncakes he can collect. Traditional Chinese "Hell Banknote" from the "Underworld Bank"
with a nominal value of 10.000 Dollars. Modern "Hell Banknote" from the "Underworld People's Bank of China"
[中国冥民银行] with a nominal value of 500.000 Yuan / Renminbi. 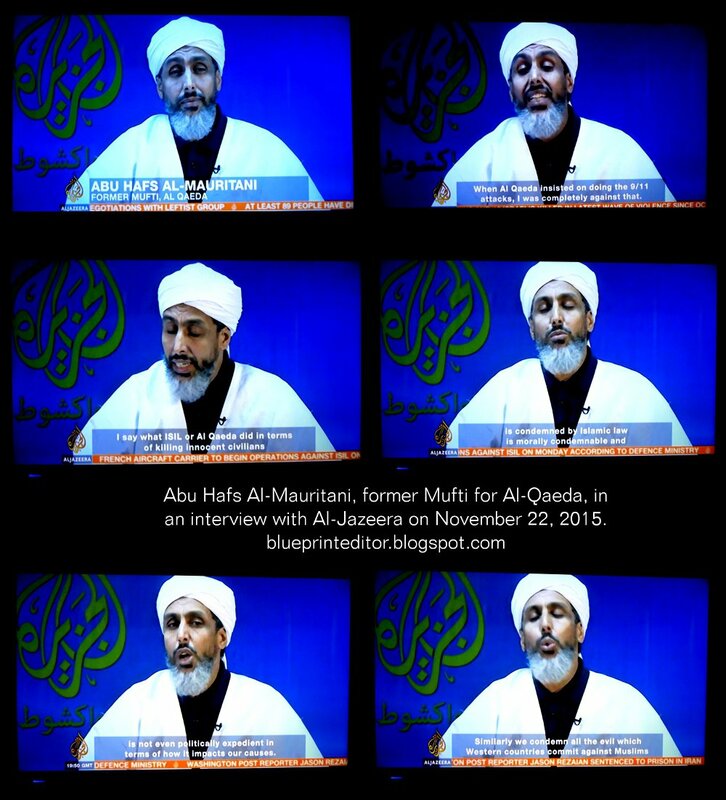 From an interview of Al-Jazeera TV with [ Abu Hafs Al-Mauritani ], former Mufti for Al-Qaeda, who belonged to the organization's leadership from the early 1990s until 2001. He tells that he early expressed his opposition to Osama Bin Laden's ideology regarding the targeting of innocent civilians in the frame of planned operations in Western countries and which finally led to his separation from Al-Qaeda organization. 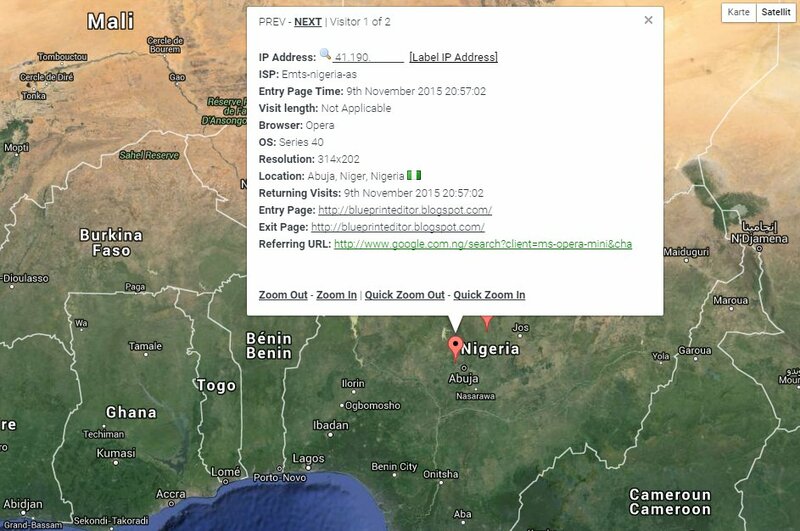 He now lives in Mauritania.
" When Al-Qaeda insisted on doing the 9/11 attacks, I was completely against that. ..... I say what ISIL or Al-Qaeda did in terms of killing innocent civilians is condemned by Islamic law, is morally condemnable and is not even politically expedient in terms of how it impacts our causes. Similarly we condemn all the evil which Western countries commit against Muslims ..... "
This is the ISIL bomb that brought down the Russian plane in Sinai. 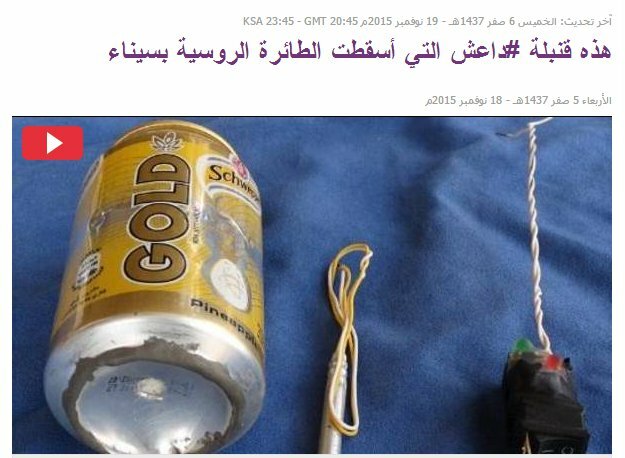 In its electronic magazine, ISIL organization spread what they called a picture of the bomb which brought down the Russian plane [flying] over the sky of Egypt's Sinai [peninsula]. The picture is showing a [lemonade] can and, at its side, a metallic cable. 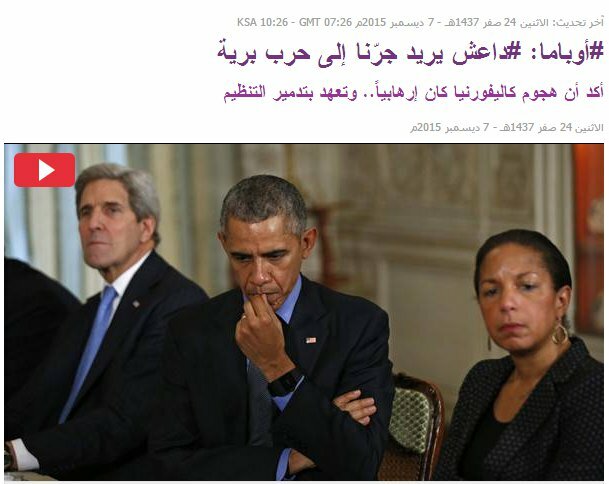 [It was not possible] for Al-Arabiya to confirm the authenticity of the picture. And ISIL organization said it placed the bomb in the Russian plane in the absence of a security gap at Sharm El-Sheikh airport, adding that the original plan was targeting a Western plane over Sinai, but then a modification took place. The Wallstreet Journal: Global Anti-ISIS Alliance Begins to Emerge. What's in the Brains of Terrorists ? referring to the Paris incidents and further ISIL plannings. The following study could help understand what's going on in the brains of religious extremists and why they resort to such incredible violence which is in clear opposition to the basis of their adopted religion. Some are saying that they have been brainwashed. What now if a softer form of brainwashing, a method we usually name "religious education", is being applied on children ? How does this influence the development of a child's system of values and its tolerance toward different value systems as can be encountered in the behaviour of other children of different belief ? On November 6, 2015, the British daily GUARDIAN published an article which is bearing the challenging title Religious children are meaner than their secular counterparts, study finds. That article includes a summary of scientific results on altruism (selflessness) in children of different religious belief and which have been won from children that came from Christian, Muslimic and atheistic families. The quoted study, published in a scientific journal on biology, is available, as well, on the internet under its original title The Negative Association Between Religiousness and Children’s Altruism Across the World. It shows that one-sided religious education seems to create some kind of superiority attitude toward members of any other religion and atheists. No wonder that militant leaders in the past invoked the superiority feelings related to their subjects' religious orientation toward the religious beliefs of their enemies. 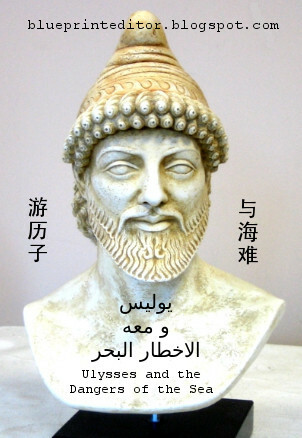 Fighting the so-called infidels and heretics had been a widely accepted reason for bloody wars and pursuits of human communities in all parts of the world and at all times. Now to those who abandoned their original religious orientation and adopted a new one: The feeling of superiority toward their former brethren might even be stronger than in their new companions in faith who never experienced any other religion. When it comes to profess in the frame of a suicide operation, those converts might therefore fight even more fiercely against everything that represents their former cultural basis and human environment, once their former system of values has been smashed to smithereens. The remainings of former beliefs and sudden pangs of conscience could result in self-hatred as well. Furthermore, those guys are then to realize that there is no way back any longer and which makes them especially dangerous. Such convert terrorists can therefore be seen as an efficient weapon in the hands of those who are guiding bloody acts of terrorism from some secure hideout and to the benefit of some questionable ideology. For a better understanding of the linked publications, here a widespread definition of altruism: Altruism or selflessness is the principle or practice of concern for the welfare of others. It is a traditional virtue in many cultures and a core aspect of various religious traditions and secular worldviews, though the concept of "others" toward whom concern should be directed can vary among cultures and religions. Some background information on the recruiting of French and Belgian converts has been published much earlier by "blueprint news". 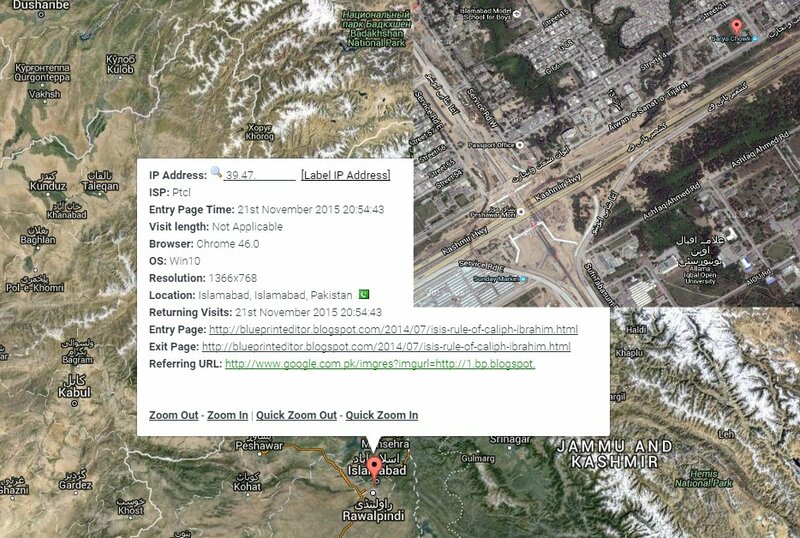 and propagation of one suspect's picture. to abstain from visiting France except in case of urgency. 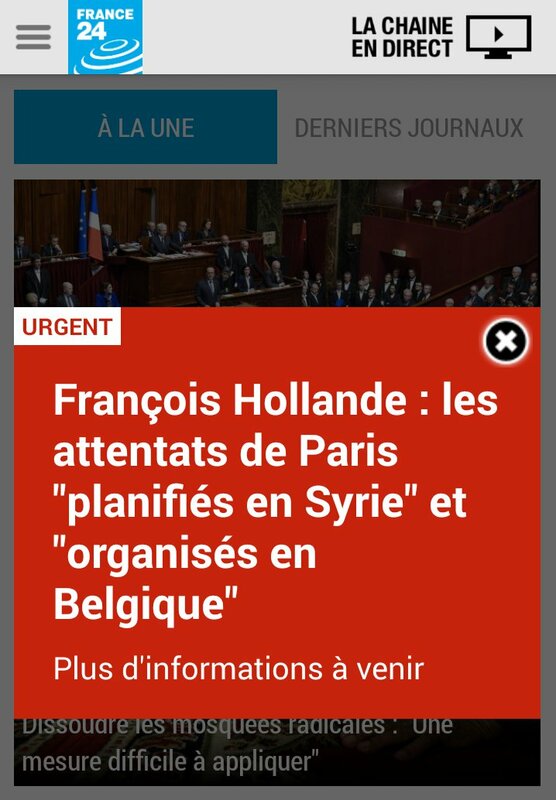 have been "planned in Syria" and "organised in Belgium". "blueprint news" proposes to follow the English language Life News by FRANCE 24 TV. 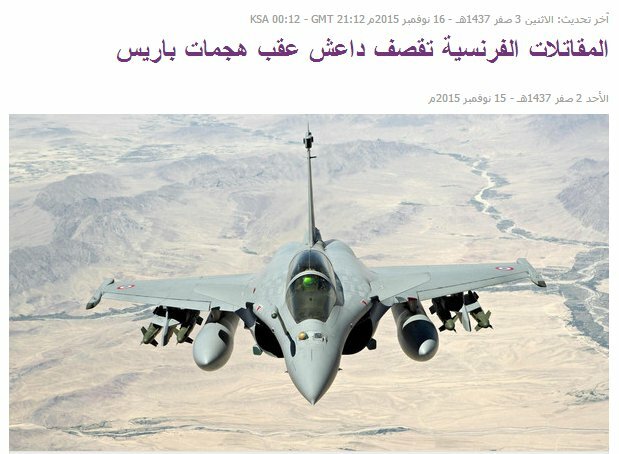 French warplanes are shelling ISIL as a consequence of the attacks on Paris. In the early hours of Monday [i.e. Nov. 16], the French ministry of defence declared that Paris is carrying out air raids on strongholds of ISIL organization in the Syrian town of Raqqah. Italy: Probable ISIL attack by means of unmanned airplanes. On Monday [i.e. November 16], Italy's minister of the interior, Angelino Alfano declared that ISIL organization might launch an attack on Rome with [several] unmanned aircraft during the Holy Year of the Catholic Church which is to begin next month. He added that he would close the airspace over the capital for unmanned aircraft on that occasion. Editor's Note: The last "Holy Year" or "Extraordinary Jubilee" was celebrated in 2000, the following Holy Year will be celebrated in 2016 and starts in December 2015. 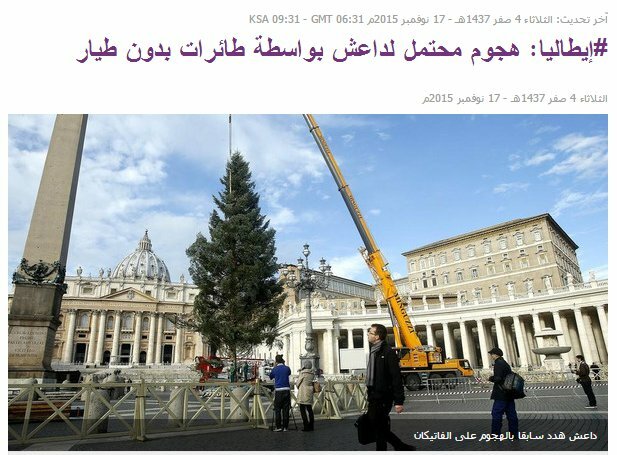 According to a Palestinian news agency, ISIL should have planned some attack on Rome much earlier. In one of their propaganda videos dating back to April 2015, ISIL threatened Paris and Rome as well as the White House. 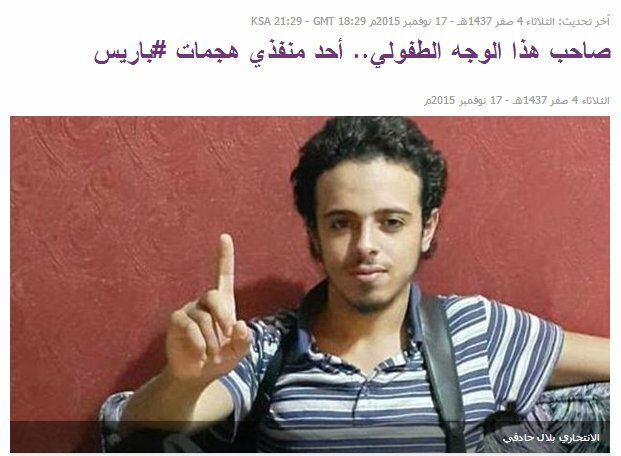 ISIL is threatening Paris and Rome and [threatens to] destroy the White House. 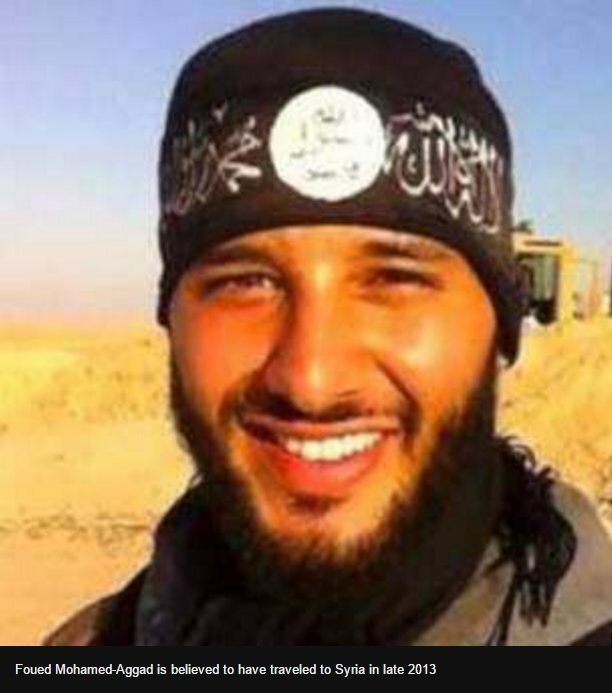 On Sunday, the "organization of an Islamic State - ISIL" circulated a video in which appeared the organization's spokesman Abu Mohamad Al-Adnani and who threatened the countries belonging to the U.S. alliance that he would penetrate the towns of Europe and destroy their characteristics, adding that "We wish Paris before Rome, before Andalusia [Spain] and [.....] the White House." background information on the spreading of Islam and the progress of Jihad. ISIS (ISIL) compared with the historical Order of Assassins. them and militant groups targeting innocent Muslims like any other group of enemies. Latest News Update further down ! Only three hours ago, Paris, the capital of France, experienced a multiple terrorist attack. At least four shootouts should have left about 60 victims dead. 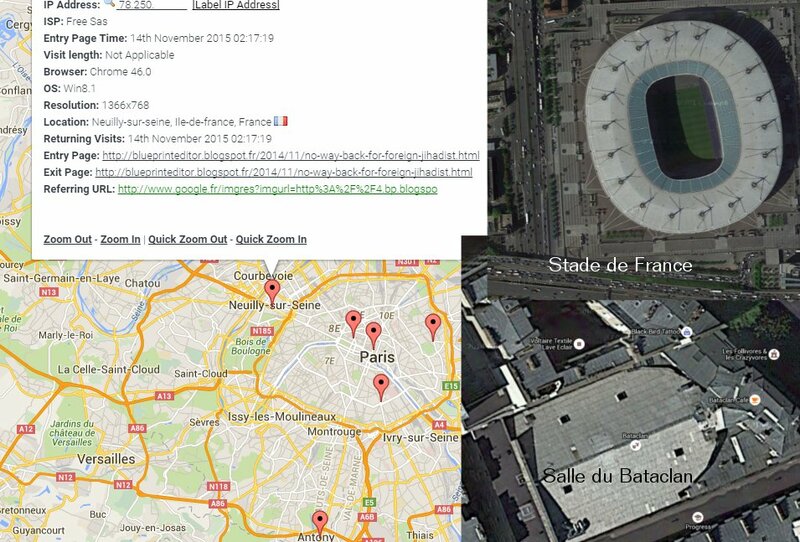 Three attacks took place in the densely populated center of Paris, another one near a football stadium in the suburbs of Paris, at the time when an important match between France and Germany was taking place. French president Hollande, who had attended the match at "Stade de France", was immediately transferred to the Ministry of the Interior in order to join an emergency meeting. The president later declared the "state of emergency" and announced a counter-attack of security forces. environment of canal "Saint-Martin" where another shooting took place. attending a concert of the U.S. group "Eagles of Death Metal" that evening. - Six attaques terroristes simultanées ont été menées à Paris et dans le secteur du stade de France, vendredi soir. Six terrorist attacks have been conducted simultaneously in Paris and in the area of Stade de France on Friday evening. - Au moins 128 personnes sont mortes, principalement dans la salle de spectacle du Bataclan ainsi que dans le Xe, avec de lourds bilans en particulier rue de Charonne (au moins 19 morts) et rue Alibert (au moins 12 morts). Les "assassins" ont "balayé avec des mitraillettes plusieurs terrasses de café", selon le préfet de police, Michel Cadot. 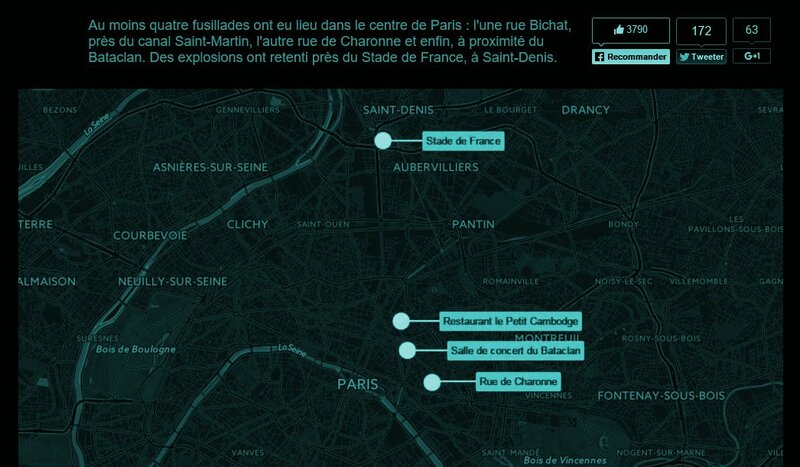 At least 128 persons died, most of them in Bataclan entertainment hall and, as well, in the 10th [Arrondissement], with a heavy [death] toll, especially in Rue de Charonne (at least 9 deaths) and Rue Alibert (at least 12 deaths). The "assassins" had "swept the outdoor terraces of some cafés with the fire of light machine guns" according to police prefect Michel Cadot. Ce bilan, donné par des sources policières à l'AFP, est encore provisoire. Environ 250 personnes ont également été blessées, dont 99 dans un état critique, selon les mêmes sources. 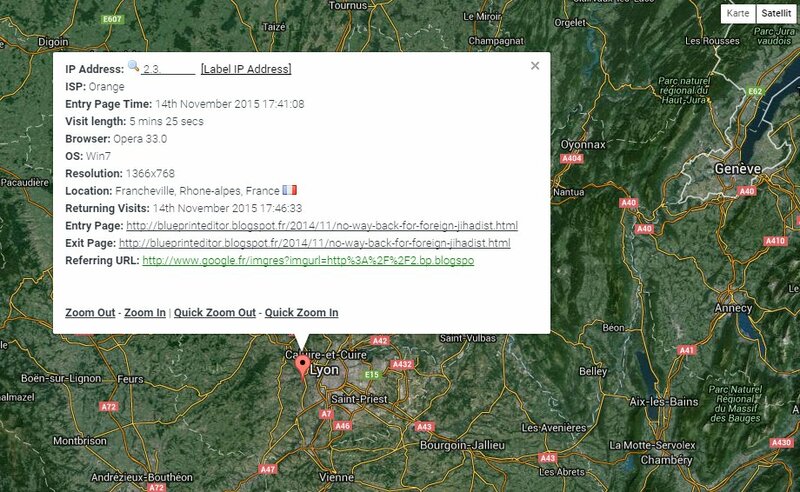 That toll, given by sources within the police to AFP [Agence France Press], is still provisional. About 250 other persons are wounded, 99 of them are in a critical condition according to the same sources. - L'organisation État islamique revendique les attentats de Paris. The organization of an Islamic State [i.e. 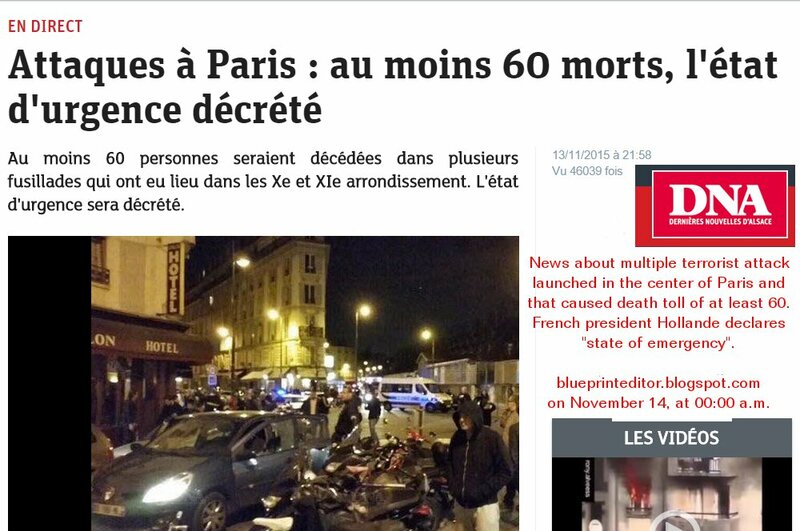 ISIL] has claimed responsibility for the Paris attacks. - François Hollande a qualifié samedi les attentats extrêmement meurtriers de Paris d'"acte de guerre", en désignant pour la première fois comme responsable "l'armée terroriste" de l'organisation État islamique, "Daech", qui n'a pas à ce stade revendiqué ces actes. On Saturday, [French president] François Hollande has qualified the extremely deadly Paris attacks as an "act of war" and has named, for the first time, the "terrorist army" of the "organization of an Islamic State", [Arabic name of ISIL], and which had not claimed responsibility for such action up to that moment. - Pour la première fois en France, certaines attaques ont été kamikazes. 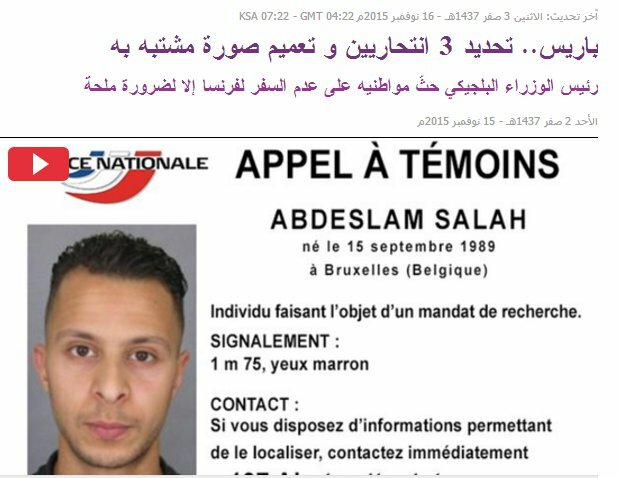 For the first time in France, several attacks should have been suicide attacks. - Selon la préfecture de police, les quatre assaillants du Bataclan sont morts, dont trois en actionnant leurs ceintures d'exposifs. Un assaut a été mené par la police. According to the police prefecture, the four attackers at Bataclan are dead, three of them after using their explosive belts. 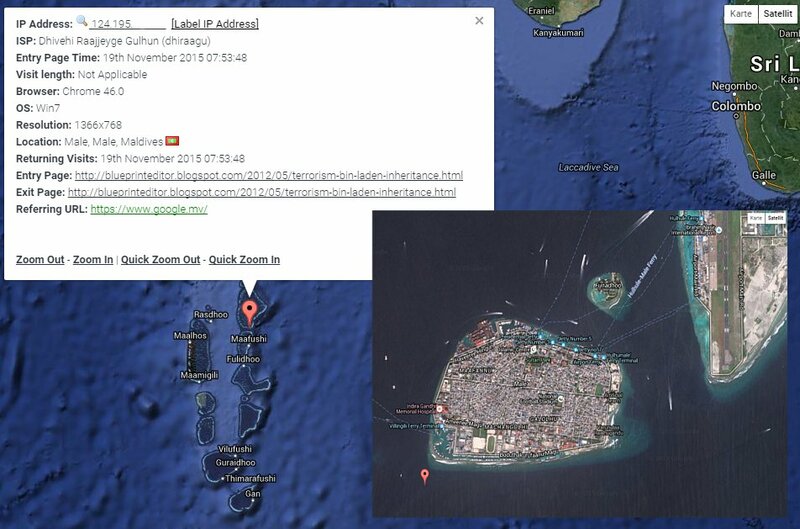 A [counter-]attack had been carried out by police forces. 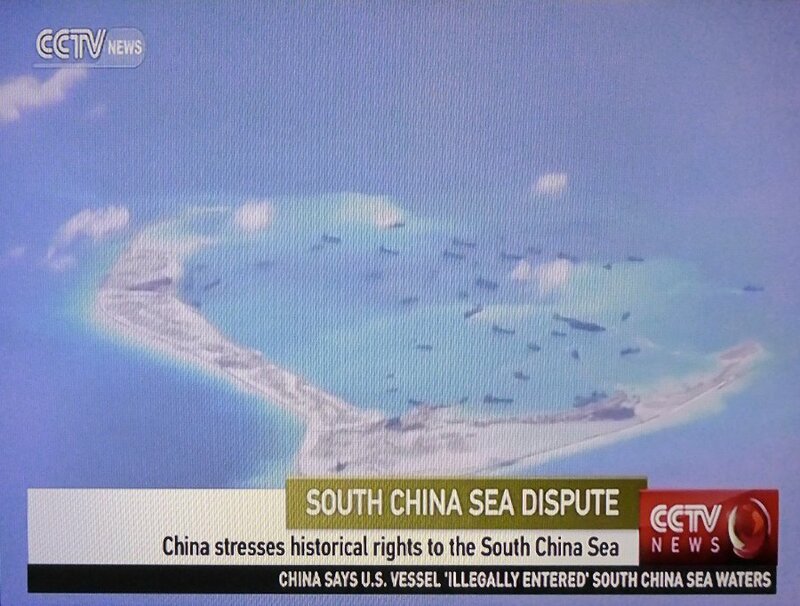 Further news are available on a Live Blog of FRANCE 24 TV in French language ! This includes updated notifications from public sources (police, procurator's office). Today in the afternoon, Helmut Schmidt, who served from 1974 to 1982 as a Chancellor for the Federal Republic of Germany, has died at the age of 96 in his home town of Hamburg. 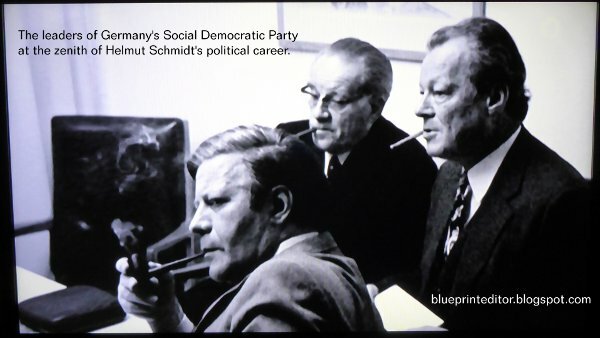 Mr Schmidt, who was a Social Democrat, is being considered as an architect of the European Monetary System, which linked EU currencies and was a key step on the path to the euro. In 1979, Schmidt's support of an installation of U.S. medium-range nuclear missiles on German territory after the preceding installation of similar Soviet missiles in East Germany earned him harsh protests from a strong leftist movement, especially from German students fearing that any military engagement between the Cold War enemies could turn Germany into a nuclear desert. Only much later, when the last Soviet leader Gorbachev and U.S. president Reagan signed their Intermediate-Range Nuclear Forces (INF) Treaty on the Washington Summit of 1987, it became clear that German Chancellor Schmidt had taken the right decision at his time, as Soviet nukes would not have been removed if there had not been, as well, U.S. nukes installed on German soil. 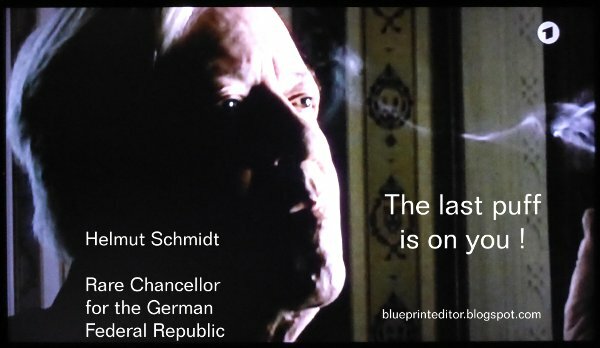 Chancellor Helmut Schmidt was credited with helping to consolidate the country's post-war economic boom. Furthermore, he is seen as one of the most popular German leaders since World War II. that earned him respect from all over Germany. (left to right), the Social-Democrats' leading "troika". of a Chancellor for the German Federal Republic. 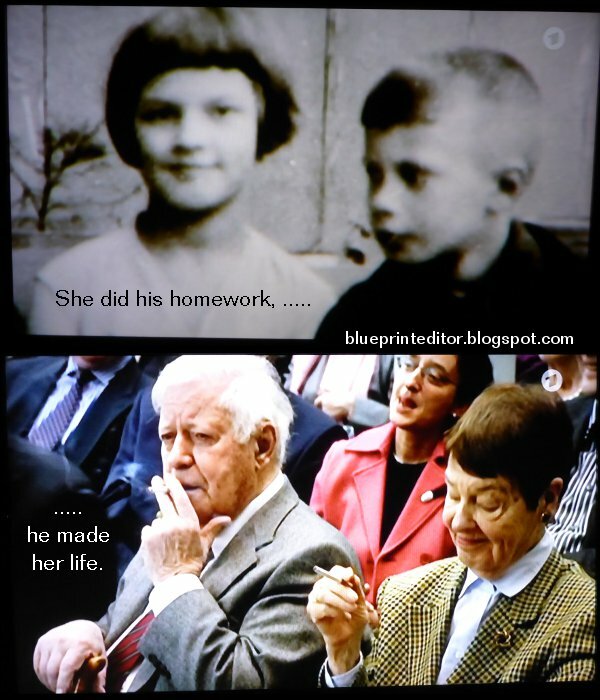 Helmut Schmidt and his wife "Loki"
who died only some years earlier. kind of symbol for a fighting spirit. for Western visitors who wanted to know more about the People's Republic of Mao Ze Dong. 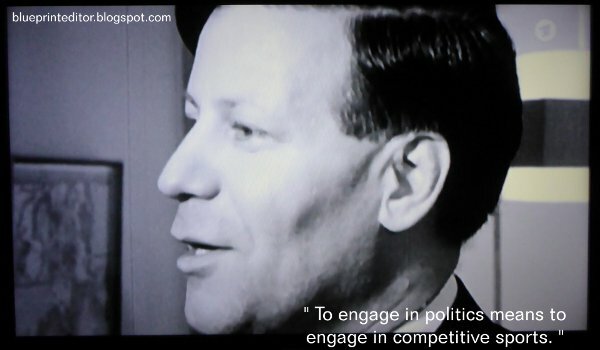 Helmut Schmidt was always curious about the changes in China. 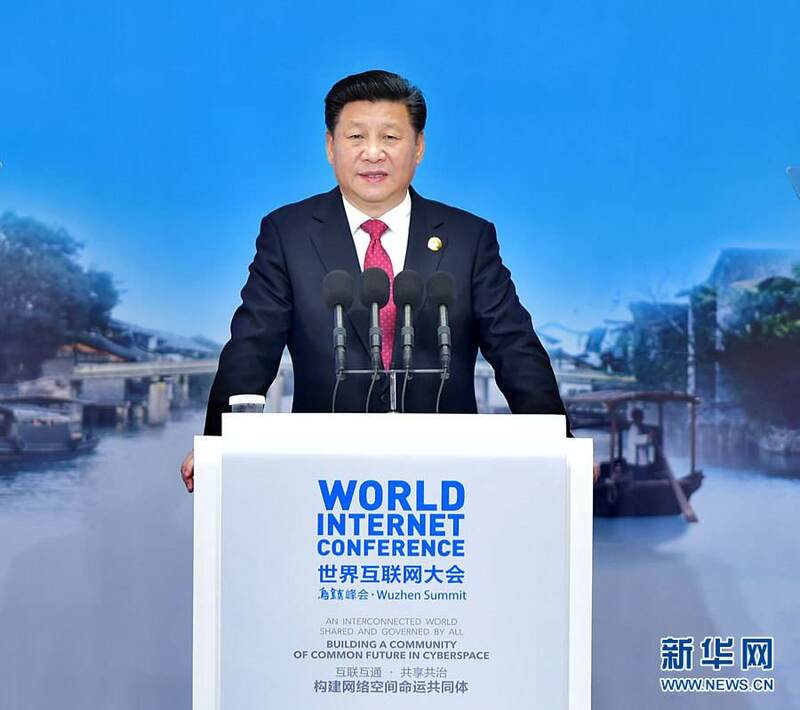 His personal interest in the country and its 1.4 billion people never ceased. Just a few weeks ago, he was still asking questions about the new China. Nobody would have held it against him if at the age of 96 he had mulled over his experiences with Mao & Co, but Schmidt believed it was important to rethink his impressions of China over and over again. His interest in the country dated back to the 1950s. At the end of the 60s and in the early 70s, he traveled around China as defense minister. At the time, it was not acceptable for Western politicians to simply travel directly to Beijing. He was chancellor when he met Mao Zedong in 1975. Metrojet 9268 - What Happened ? Important Update for November 7 added further down ! 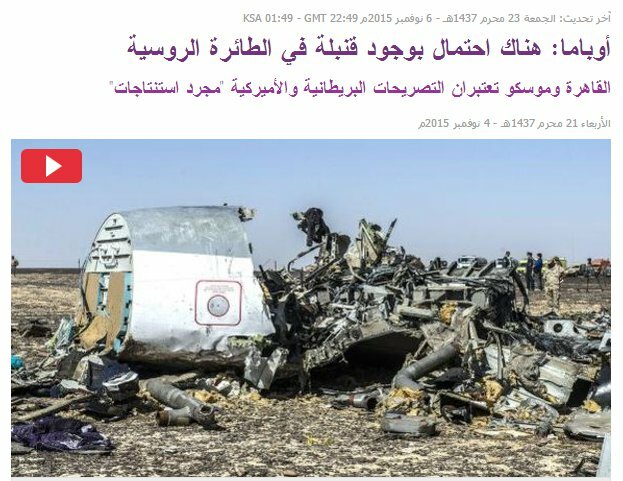 In the days following the aircraft disaster of Metrojet 9268, bound from Sharm El-Sheikh to Saint Petersburg on October 31, 2015, the Arabic press was chewing on different, rather odd circumstances that might have been related to the crash of an Airbus A-321. When the plane broke apart in mid-air, thus causing the death of 224 passengers and crew members, wild and curious theories were spread. 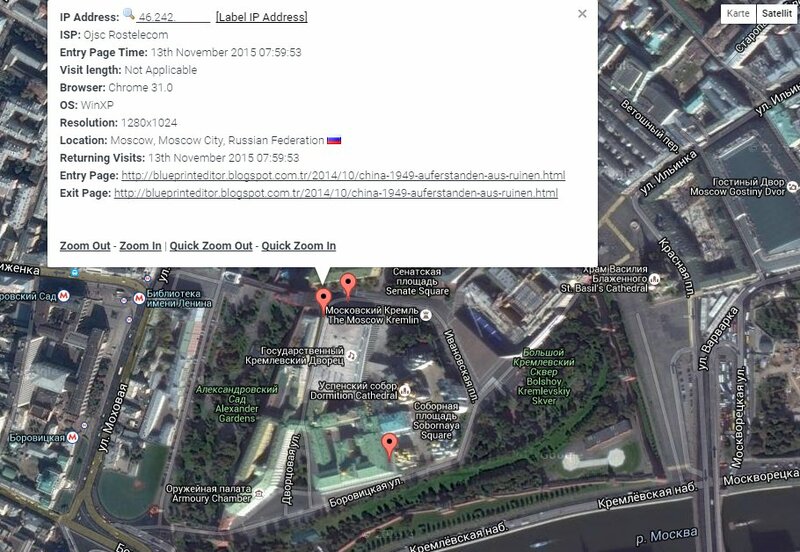 case of] an Egyptian plane and the Russian plane? Egyptian plane crashed with [lots] of people in it. It's a strange coincidence and especially bloody [for] two airplanes, 15 years apart from each other, however with lots of [passengers]: The Russian one that crashed with 217 passengers over Sinai on October 31, 2015, and the Egyptian one that crashed with 217 people, as well, over the sea on October 31, 1999. One of them found a strange coincidence with the crash of an Egypt Air plane and which had perished exactly 15 years ago on October 31, 1999, leaving 217 persons dead. 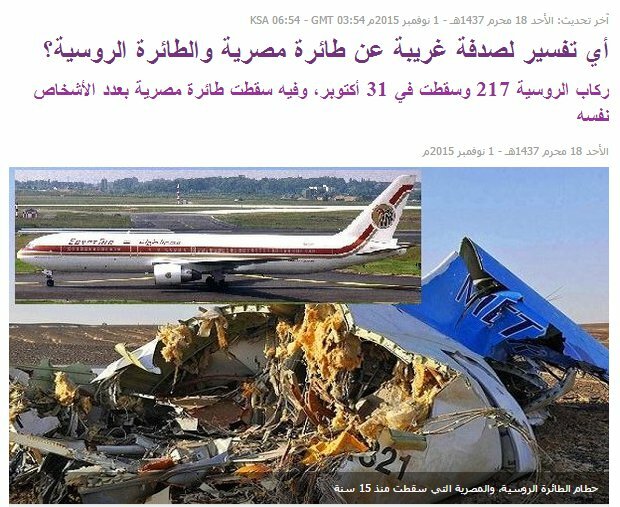 It should be noted that 217 was as well the official death toll of the Metrojet disaster at that time and which was later changed to 224. Interesting about that case is the fact that in 1999 U.S. and Egyptian investigations came to different conclusions as to the reason of Egypt Air flight 990 crashing shortly after its departure from New York into international waters. While U.S. authorities offered convincing evidence that a co-pilot of Egypt Air had deliberately crashed the plane after having been licensed for misbehaviour shortly before the flight, Egyptian authorities found it too embarrassing to accept such explication. They instead presented a rather technically based cause for the air crash. A visitor from space was probably tearing apart the Russian plane in the air. of structural fragmentation of the unfortunate Airbus A-321. Another theory, even more odd than the first, was based on the fact that on October 31, i.e. 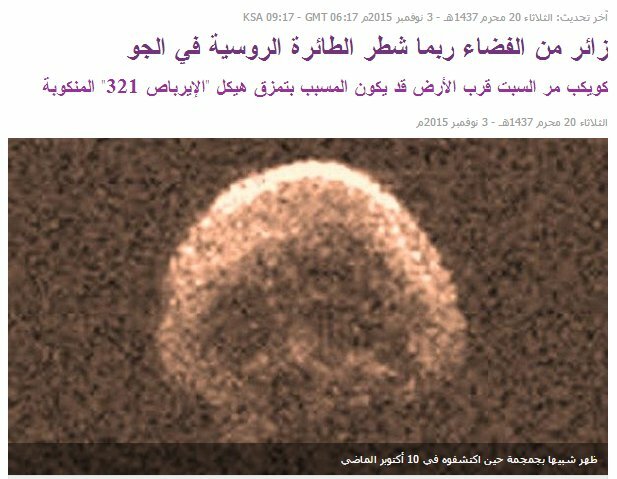 on Halloween Day, the so-called "Halloween Asteroid" or "Great Pumpkin", officially named 2015 TB145, should have made its closest approach to the Earth. However, a "Sci-News" report said that no harm was to be expected from the asteroid. In such cases I tend to put more faith into scientific results than into wild speculations of some debris from an asteroid crashing into the Metrojet airliner. Putting all those theories aside, one thing, at least, seems to be clear: There should have been no missile attack by Egyptian insurgents, as they don't possess the means to get down an airliner from 9000 m altitude. 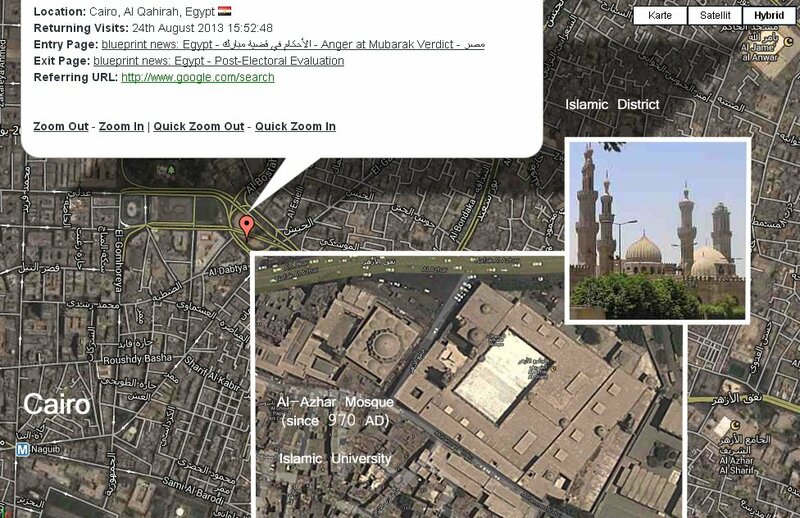 This is what different military circles, not only those from Egypt, are pointing out. Obama: There is some probability of a bomb existing in the Russian plane. of Britain and the U.S. as a "poor conclusion". As to the actual U.S. evaluation blaming the Islamic State ISIL for having brought down the Russian passenger plane with a bomb: This now seems to be a more probable cause for the Metrojet air crash. News sources on September 5, 2015, are even hinting at the support of such bombing by some ground staff at Sharm El-Sheikh airport. Having experienced the passport checks and security controls at Sharm El-Sheikh airport only recently, I cannot help to support such theory. Even though passenger controls are meeting international standard, there are many, maybe too many, members of the Egyptian tourist board moving freely within the controlled zone of the airport. I don't want to blame anyone special, but it took me by surprise when, at my arrival, one of those guys managed to get me through the passport control, just exchanging some words with the official in charge to make him stamp my passport, and by simply passing a dozen other passengers waiting in a line for their immigration check. Same happened at the final security check, immediately in front of the airport exit. As I arrived in the middle of the night, I was not embarrassed at all but grateful for such treatment. And, of course, there was no real harm done to security needs because all luggage is being checked again at the entrance of any hotel before it can be moved into the hotel lobby. As to the departure control, I remember as well two security checks, one at the entrance to the check-in counters and the other after the passport check. I even experienced a double passport-check, same kind as is being practised in Istanbul, Turkey, even for transit passengers. 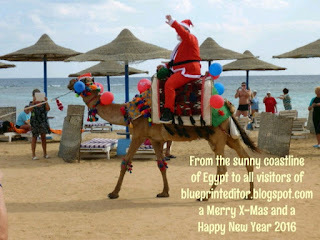 Altogether I cannot blame Egyptian officials for being unprofessional. 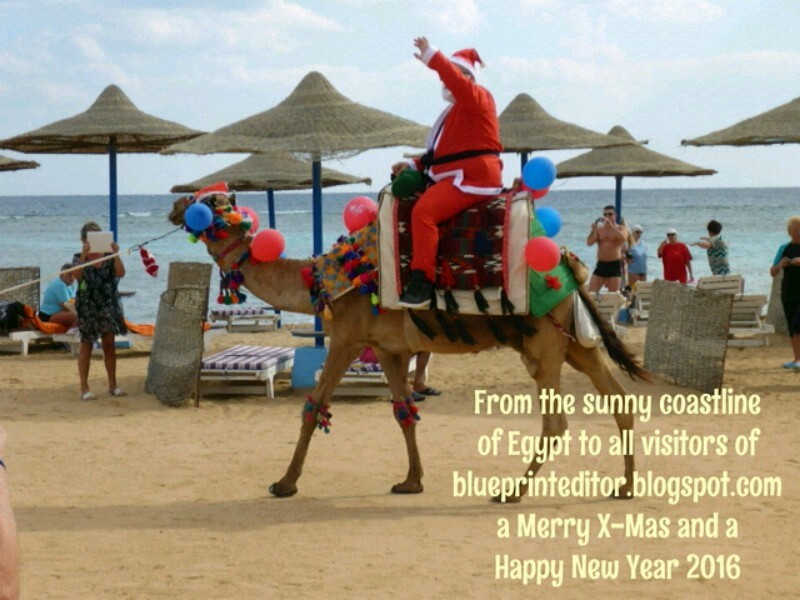 However, access to the controlled area of Sharm El-Sheikh airport should be restricted to only a few "tourist guides" that are really needed. And even in the frame of extended security needs, it is wise to remember that this is the Orient where things are not always happening as we are used to. Instead, we should face the fact that even the tightest control cannot exclude a final risk we all have to live with.